The ADA is doing all it can to support both present and future dental graduates. Peak dental bodies remain at loggerheads over the number of dental graduates required to sustain existing demand, growth and attrition levels, as Tracey Porter discovers. The Australian Dental Association (ADA) has come out firing against previous Australian federal governments accusing them of helping drive a fourfold increase in the number of dentists seeking to enter the workforce. The ADA president Dr Hugo Sachs says the high number of graduates, together with the large number of overseas-trained dentists who are sitting the Australian Dental Council examinations with the intention of migrating to Australia, has led to a practitioner oversupply issue that shows few signs of abating. 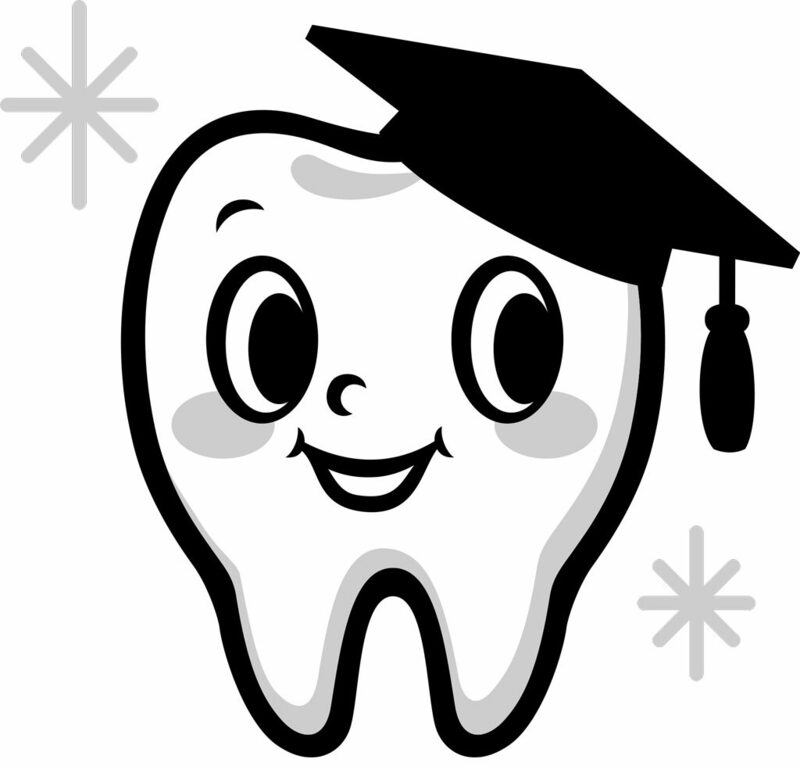 “We have also had an exponential growth in mid-level dental providers graduating from universities as well. So, we’ve now got a situation where there’s an oversupply in those areas where people aren’t gaining full-time employment post-graduation or are leaving the profession altogether. Dr Sachs says Australian universities currently graduate around 650 dentists per annum—up from around 250 per year in 2006. He says the widely circulated 2014 report prepared by Health Workforce Australia indicated an average of around 300 overseas qualified dentists enter the country under migration pathways each year. Current modelling by the ADA suggests that roughly double the number of new dentists (Australian university and overseas graduates) needed to sustain the current dentist-to-patient ratio are registering each year. “I think a lot of people have entered in the past into dentistry thinking that they’re going to make a significant income and that is certainly proving not to be the case. A lot of people think $90,000 is a lot of money as a first income but the reality is it doesn’t grow. Both dentistry and medicine are suffering from this tendency that was generated by an idiom where if you flooded the market with professionals you would drive the price down. Dr Sachs argues that while post-graduation statistics show high levels of full-time employment among student graduates, most of whom have debts of up to $300,000 to achieve their qualification, these are skewed. “The statistics unfortunately are biased in that they say dentists have achieved employment post-graduation. The reality is that many of them are having to hold down two or three different positions with various practices or are only working part-time at best. The growth in graduate numbers comes at a time when the industry attrition rate of retirees is about nine per cent. Dr Sachs says the ADA staged a “significantly bitter fight” to get dentists removed off the Skilled Occupation List in 2015 which had helped ease some of the pressure, but this had since been negated by the increase in dental graduate numbers. (The list, which is updated annually by the federal government, allows skilled migration to Australia via the careers listed on it). The issue is compounded by the fact that demand for services is decreasing due to factors such as water fluoridation and better public education, leading to the present situation where supply is outstripping the area of practice, Dr Sachs says. Clearly the issue remains a contentious one among the country’s dental schools with the University of Queensland School of Dentistry declining an interview with Bite and James Cook University College of Dentistry, Royal Australasian College of Dental Surgeons and UWA Dental School all failing to respond to questions by the time of press. However, one of the few willing to go on the record, Australasian Council of Dental Schools (ACODS) chair Professor Robert M. Love, says that the ADA has got it wrong. Professor Love says the general percentage of new graduates to the needs of the overall population is within “international norms” and that evidence gathered by ACODS suggests graduates struggling to find work is “not a problem. “While there will be a percentage of international students who will get registered, some won’t be able to practise due to immigration requirements,” he says. The ADA asserts that the problem is so bad that incentives such as the now defunct Dental Relocation and Infrastructure Support Scheme have, in some instances “created an oversupply in the areas that were marginal in the first place and have now become even less viable”. However, Professor Love says careful analyses of information shows there is a maldistribution of dentists between urban and rural/remote areas with the bulk of practitioners being based in urban areas. “In general, rural communities are under served,” he says. Anecdotal research by dental practice management company Prime Practice appears to support Professor Love’s view. The consultancy’s general manager of human resources, Bethan Flood, says that in the past six months, in particular, it has proved difficult to get quality dentists into remote areas, particularly in regional and rural NSW, Queensland, WA and Victoria. The dental sector is not alone in facing this issue, she says, with both candidates and potential employers having to overcome significant hurdles in order for a successful placement. Flood says that there is usually no discernible difference in earning power between regional and metropolitan positions, and while there is a small proportion of graduate or other dental professional candidates willing to consider a move to regional or remote locations, often they are unable to take up the position because of circumstances beyond their control. From an employer point of view, taking on graduates isn’t always feasible as many don’t have the time or manpower resources available to mentor new post-study recruits. Equally, many applicants have been educated overseas but have not attained their registration with the Australian Health Practitioner Regulation Agency. Practices are sometimes hesitant to take on these candidates because of the potential time frame involved in obtaining their registration and the few tasks they are able to take on until this happens, she says. To help ensure graduates are prepared for the realities of post-study work, Professor Love says ACODS works hard to ensure dental students are competent to practise and provides them with other work skills such as general communication, analysis, reasoning and business knowledge. Dr Sachs says the ADA too is doing all it can to support both present and future graduates, hosting a free employment job site, issuing a graduate handbook, staging a graduate employment fair at its annual conference and hosting online webinars. He says while his organisation has consistently lobbied the federal government to place a cap on the number of university places available to student dentists (though it has yet to receive any value back from those representations), it will continue to actively campaign on the sector’s behalf. Previous articleA less painful root canal?